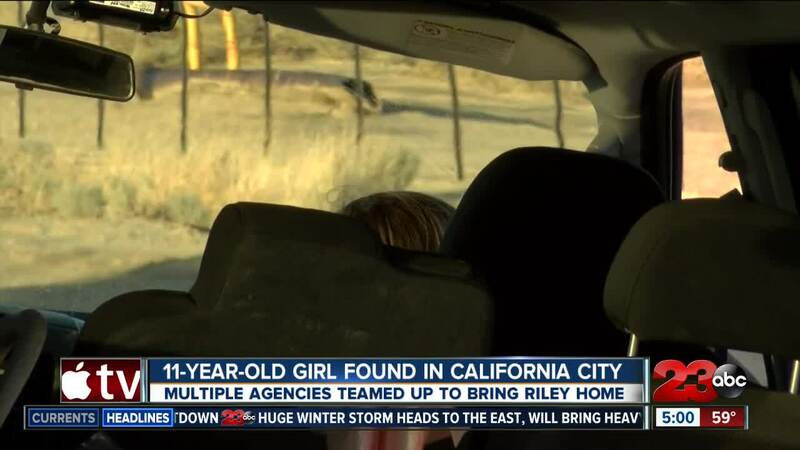 CALIFORNIA CITY, Calif. — An 11-year-old girl that went missing in California City has been found alive. Riley went missing yesterday in Cal City. Cal City PD believed she was attempting to reach Highway 14 with a destination of Lancaster. Her condition is unknown at this time, however Cal City PD says Riley was found alive.